Amtrak's Northeast Corridor Is Waiting. Amtrak's Northeast Corridor Is Waiting. 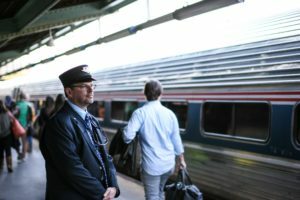 Whether you’re riding first class aboard the Acela Express or stretching out in a coach seat on the Northeast Regional, you are bound to enjoy the journey. A Local’s Guide to Washington, D.C.